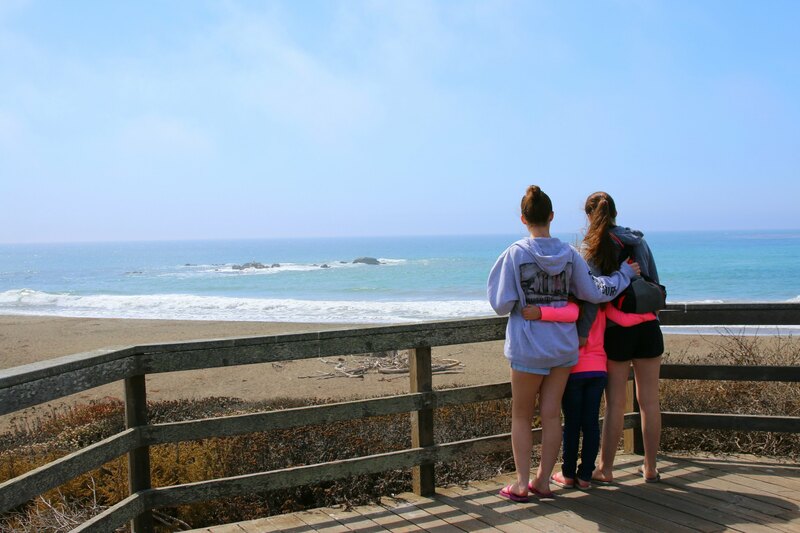 The Biggest Lesson I Learned As a Three Time Mom – It's a Lovely Life! Do you recognize these chubby cheeks? This is baby Emmy! Oh gosh, how the past 8 years have flown by! More and more I'm asked what is the biggest lesson I've learned after being a mom to three kids and there is always one thing that jumps out at me. Expect each of your children to be their own person. Figure out what motivates them and nurture their natural abilities. This seems so basic since I can look to my own sisters and myself and see how different we each are, but I'm telling you, it came as a surprise to me once. When Ashley was born, I remember seeing her for the first time and really being so shocked how different she already was from Maddie. Yes, she looked different, but she also had a calmness about her the moment she was born, where Maddie looked like she was ready to take on the world within seconds of being born. Ashley is the quiet riot type. She appears not to be even thinking about something, but then before you know it, she already started the riot without anyone noticing. Emmy was a completely different story. Since she wasn't sharing any DNA with us, I expected her to look different… but then I was shocked again at how alike she was to Maddie. She too looked like she was ready to get up and get her own bottle if we didn't have it for her the split second she realized she was hungry. This is totally something Maddie seemed to want to do too! They are both total go-getters! One thing they all have in common is that they were at least partially formula fed. With each one of them, we took into consideration them as individual babies and what was best for them. Of course, there were a lot of well-meaning people that thought that they knew what was best for all babies… like the lady in the formula aisle that insisted that I mix breastmilk with my babies formula for best results since it was best for her own babies… which was a funny thing to say to an adoptive mom who was not lactating. Ha! But I just kept trusting what my mom instincts told me, what their doctors' advised, and their individual needs. The cool thing is, I've shared the same advice with so many other moms. Do what is best for each of your babies as individuals and that goes for their formula too. Thankfully Parent’s Choice™ Infant Formula is now available in Non-GMO at Walmart and they have four options that feature a blend of nutrients that support your baby's growth and development. Parent’s Choice™ Non-GMO formula is nutritionally comparable to the national brands too so it was our go-to for Emmy. Back to understanding each of our babies was different- they all even used different formula types. 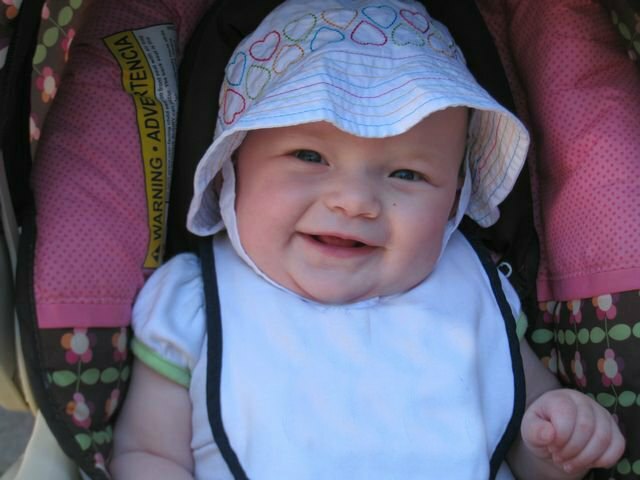 Emmy was our easiest and Parent’s Choice™ Infant Non-GMO Formula was perfect for her. It is a milk-based formula that provides complete nutrition for your baby's first year 0-12 months and features a blend of nutrients that supports your baby’s health and brain development. I think she would have really done well on Parent’s Choice™ Advantage® Non-GMO Infant Formula since it is designed to be more like breastmilk and features a blend of nutrients which may aid in brain and eye development: DHA, Lutein, and Vitamin E. All three nutrients are found in breast milk. For Maddie, she needed something a little easier on her tummy. Parent’s Choice™ Sensitivity® Infant Formula would be the choice for her as it is designed for babies with fussiness and gas because of lactose intolerance. Then there was Ashley. 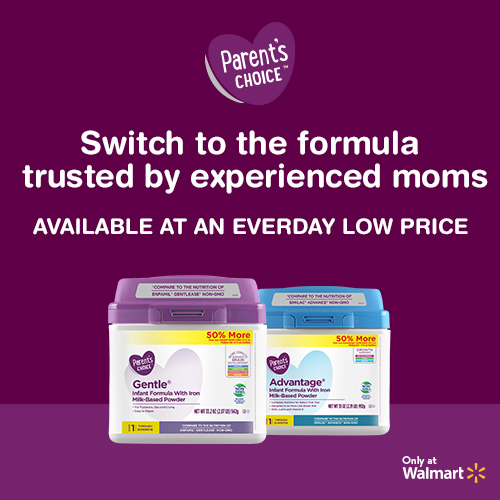 Parent’s Choice™ Gentle® Formula would be the right one for her since it offers complete nutrition and is a partially hydrolyzed formula. I was also thrilled when I compared the label on Parent’s Choice™– specifically the ingredients and nutrient levels –to Enfamil® Gentlease®, especially that I could save up to 50 percent on the cost. That will pay for a lot of diapers, and/or college savings! Be sure to talk to your own doctor to see if Parent's Choice Formula is right for you and your baby. And when you are ready to purchase, there is a $3 rebate available through the Ibotta app on the 4 non-GMO formulas I shared about above. 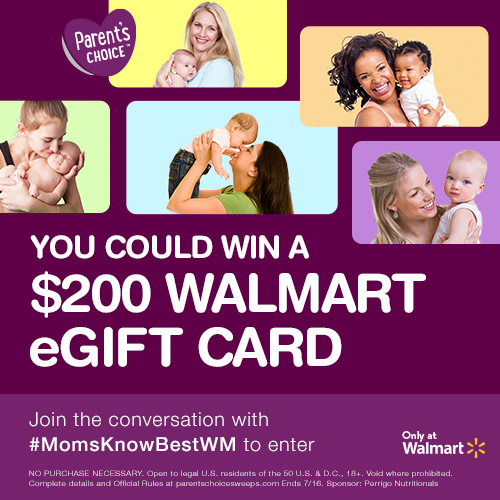 Share a picture with your own advice or the best advice you’ve received using the hashtag #MomsKnowBestWM to enter to win one of the $200 Walmart gift card (25 prizes total)! 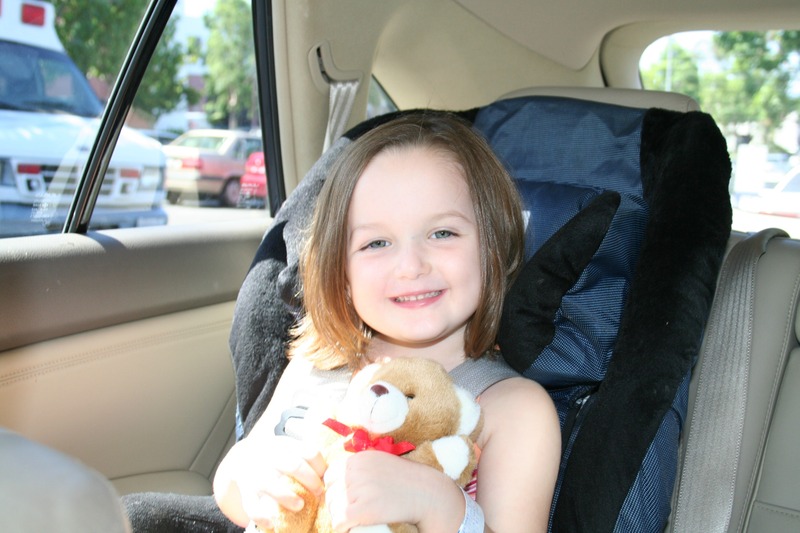 Does your child dream of becoming a veterinarian? I am now also a mom of three. The biggest lesson that I learned was to relax! We have 5 children and I was very set on nursing all my kids…until I had my fourth. No matter what I did I did not have enough for him and began supplementing with formula. It was such a huge blessing. The same thing happened with my fifth. I am so thankful for these available, they saved me. And finding ways to save is ever better. I was a formula mom, too! A good formula is everything for us. It is great that Mums are able to choose what is best for them and baby. A happy, healthy baby is what matters. That’s fantastic! For a number of reasons moms sometimes choose or have to use formula (I had to for a little while with our oldest due to medical reasons) and it’s nice to see so many new (and better) options on the market! I used formula for both my kids and they have turned out great. I have to share the Parent’s Choice brand with my siblings who still have babies to feed. We never tried that one but its so good to know for the future. I feel like as a mom I am constantly learning! I am currently nursing baby #8 however baby #2, #3 and #4 ended up needing to switch to formula and there is nothing like a good formula that works for them and their tummies! My siblings and I are all so different so I definitely relate to the idea that all kids need different things. I’ll have to remember this if I ever become a mom! I agree with you. What works for one mom doesn’t always work for another. I nursed all 5 of my children and since I didn’t introduce a bottle early on I could never get them to take a bottle later. Boy did I regret that at times! haha! I am a three time mom and I have learned a lot. Each child is so different and they were as babies too. I nursed 2 kids but the middle was only nursed by breast for maybe 8 weeks until we switched him to formula. I am glad that we all can be our own mom in the best way possible and that there are options for all of us! I’m way past that, but good to know that there are some great formula options out there for moms! I’m way past that part of my life, lol but good to know that there are some great formula options out there for moms! It’s definitely a shock when the second child comes along and you think you’ve got it all down. They break out the stops on ya and you’re realizing it’s an all new process. ha! I am a mom of three also, and we used formula. Finding a great one is so important, this sounds great! My kids were so different, and it’s nice when you can find some good baby products that work well for you. It’s good to have so many choices to help us survive motherhood! I used formula for my son and he had no issues. I have to share the Parent’s Choice brand with my step son, they just had a baby! I was a formula Mom. Not because I wanted to but because I had to. My girls are all very healthy and smart. I proudly chose to formula feed both of my boys with zero guilt. I’m old though, and people didn’t seem as preachy back then. I remember how expensive formula was and would have welcomed an alternative like this. I proudly chose to formula feed both of my boys with zero guilt. I’m a bit old though, and people didn’t seem as preachy back then. I remember how expensive formula was and would have welcomed an alternative like this. These are great tips for new moms! Thanks for sharing your story! Those are great tips for all expected moms out there. I am a mom of two and I gave my kids a formula milk and I remembered how expensive it is but this is the only way to feed them after losing my breast milk. Until now they drink formula milk and they look healthy! We’ve definitely learned so much from our kids. I have four kids and it was different every time. We learn along the way that they each have their own personalities and that no approach is going to be the same. It is true that what works for one may not work for another. It is great that there are so many options. What a sweet story about your motherhood! I have heard of this formula before and will have to check it out. This is such a wonderful story. I have two daughters of my own, and I certainly miss them being real little. This formula sounds great too. I nursed for about 9 months, then my daughter decided she’d had enough of that. We went to formula and never looked back. It was nice to be able to share the feedings with my husband. Baby Emmy looks super cute! All the kids are different and have different needs. I’m glad you did what you thought was best for your children. Mom of 3 club here. So many things I learned the third time around, lol, poor first kid. I couldn’t nurse due to several concerns but I do get what you mean about trusting your instincts. I tried several brands and finally had to go with just what seemed easy for him. This seems like a great brand. I would have definitely given it a try! It is crazy how much each new kid can teach us. I have learned countless lessons from my children. I was a formula mom too. Your baby is absolutely adorable! Such a beautiful smile!! I used formula with my first two babies! We each have to make the best decisions for our families. It is hard to believe that I found out 22 years ago that I was expecting my daughter. She was such a joyous lil baby and she was laid back. 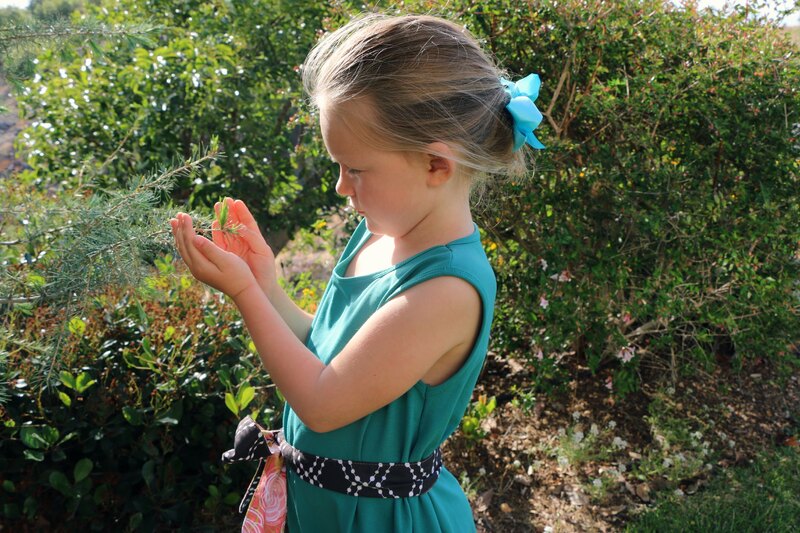 By the time she was four she was miss independent and loved wearing her hair in a ponytail in the front. It was the cutest thing ever. Both of my boys was very different, they came into the world starving. My oldest was a touchy feely baby, he had to be touching me or he wasn’t happy when he was a baby. My youngest was a mix of the two. I was thankful that I could breastfeed all three of mine.. It was an excellent experience. I am thankful there was formula in case they needed it. I would have use store brand because it is the same quality. I am a mother of three. My kids use formula and finding the best one is really important. Good thing I was able to read this. Thank you for sharing such useful information with us! I am currently expecting my first child and want to learn as much as possible before hand. I don’t have kids but I do appreciate Parent’s Choice formula!! I used to buy their products for my nieces and nephews!! I have to be a completely different mom to each of my kids! I have been surprised by just how different they need me to be. Ah I love this. I have five children and each of them taught me so much! We used formula and it was the best thing for me and them at that time. Way to go parents choice!!! Glad to her they are non-gmo. Awesome news for a budget brand!!! Though we all know that breast milk is still the number one and the most preferred milk for babies but picking a good choice of formula is a smart way that mommies can choose for the best of their babies.